Terry Camilleri (born 1949) is an Australian actor. Camilleri was born in Malta and made his feature film debut in Peter Weir's 1974 film The Cars That Ate Paris. 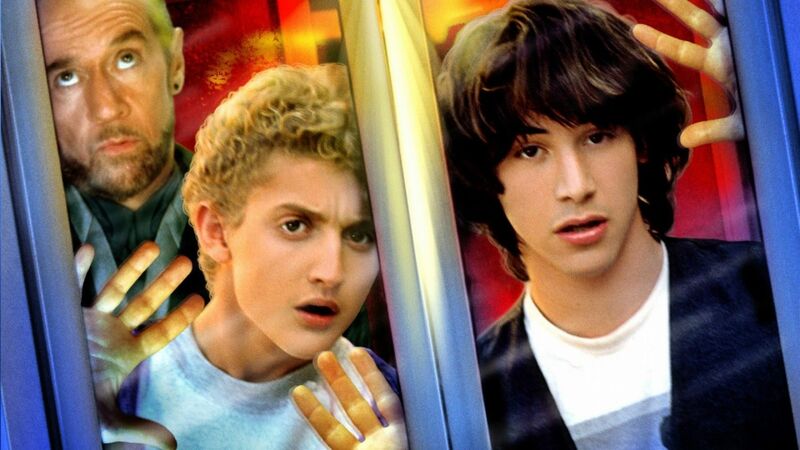 He portrayed the Emperor Napoleon I in the 1989 film Bill & Ted's Excellent Adventure. He also made a cameo appearance in Weir's The Truman Show. Other appearances include as Special Branch police officer Hemmings in the science fiction film Incident at Raven's Gate. In 2003 he appeared in the film Hey DJ. In 2006, as part of the World Cup campaign in Australia, Camilleri played the character of "History", an 800-year-old orc-like creature for the Nike "Stuff History" advertisements. Which is part of Nike's soccer Joga Bonito adverts. In 2009 Camilleri appeared in the film Knowing directed by Alex Proyas.